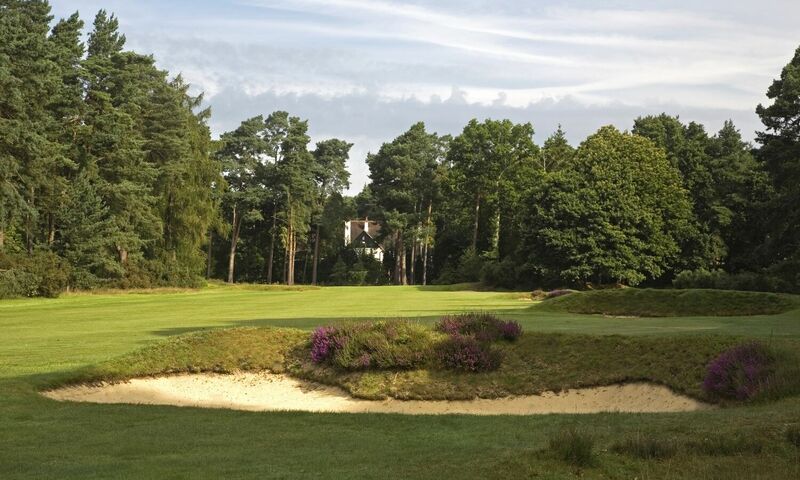 As you will see from the pictures on this site, Worplesdon is a traditional golf course and its clubhouse reflects that as well. 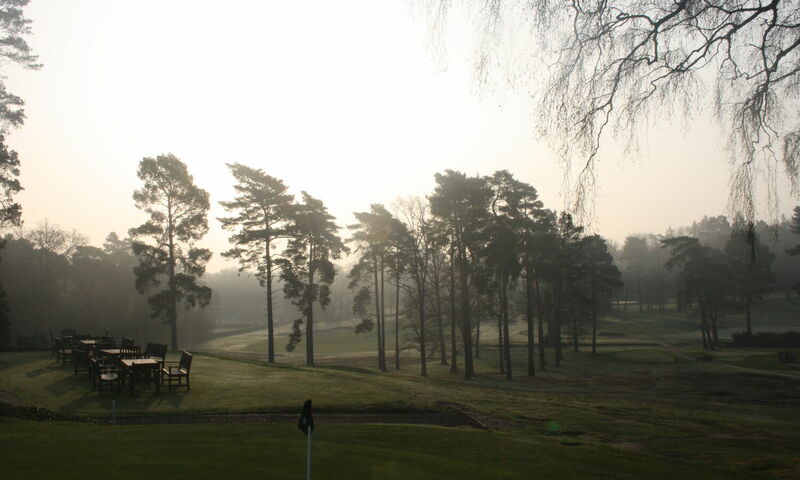 Worplesdon is regarded as one of the top clubs visitors should put on their golfing list to play. 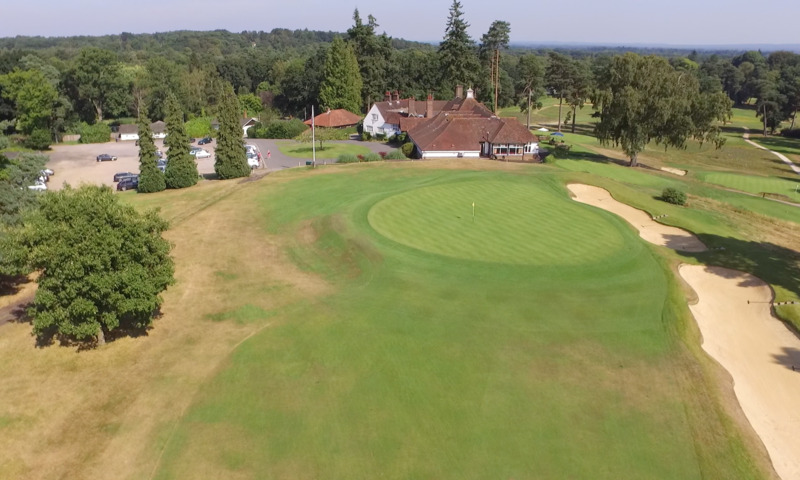 The Club has often been described as "Surrey's hidden gem" and we can assure you that you will not be disappointed when you drive through the entrance gates to the Club. 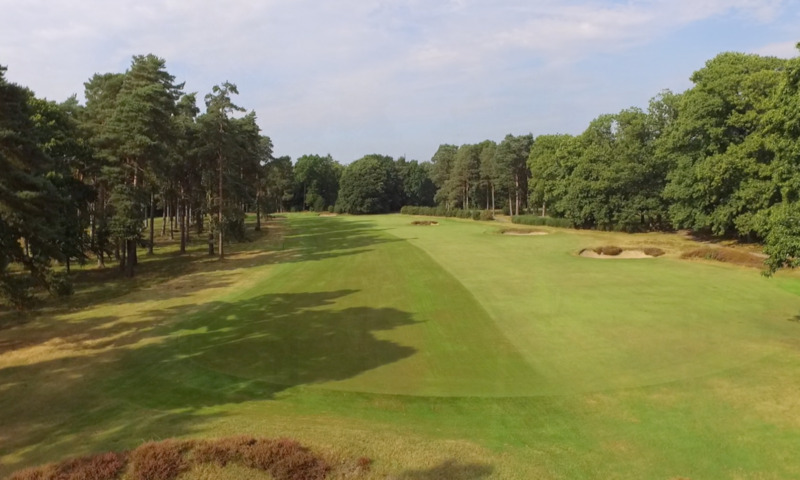 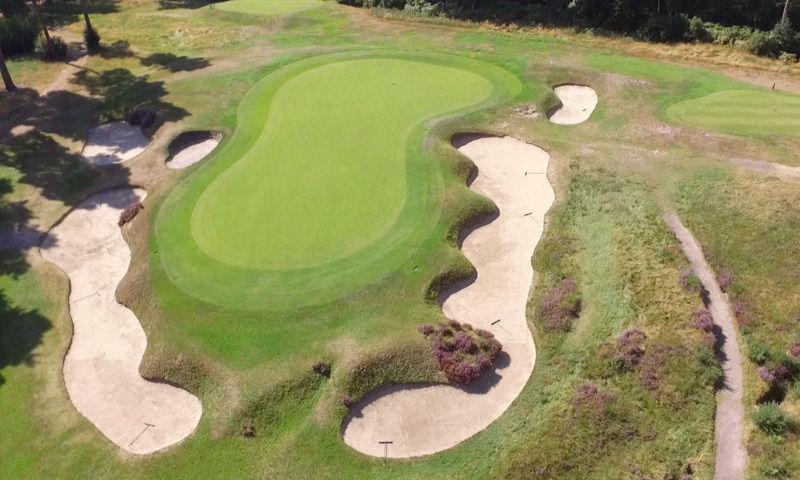 The design of the course not only provides a wonderful arena on which to play but also a lovely walk through the heather, rhododendrons, oak trees and pines surrounding the course. 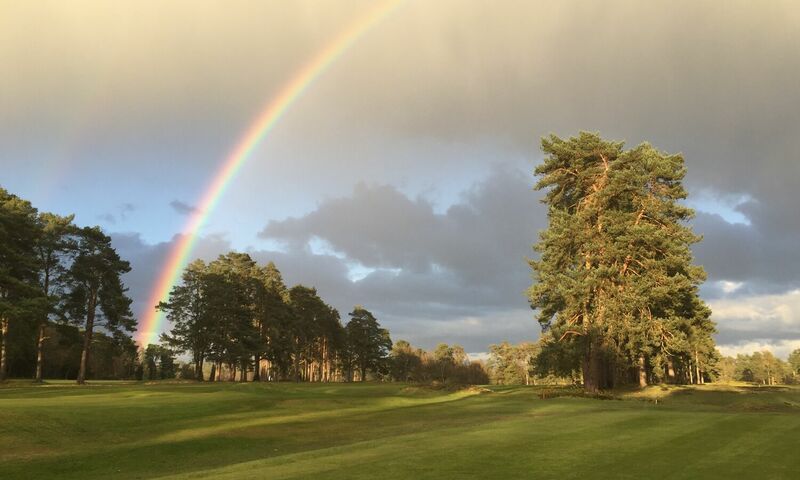 An ideal experience at any time of the year with the varying colours each season brings to the course. 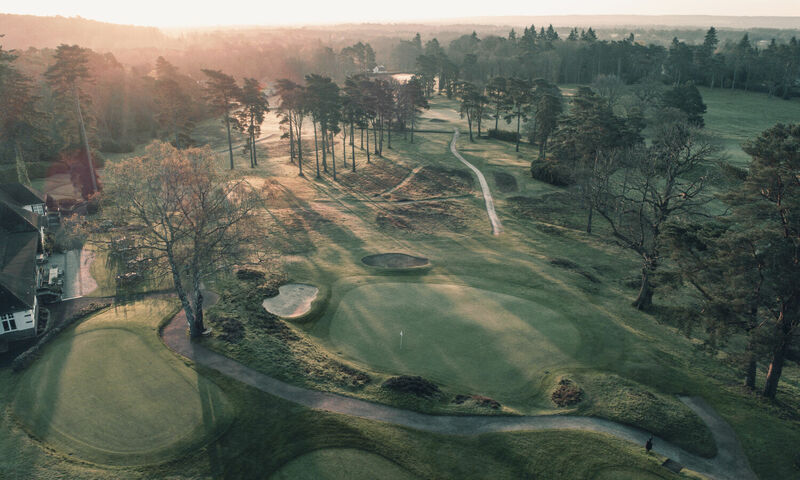 You will also be traversing fairways and greens many famous golfers have trod in past years – the Club has been host to a number of National and International competitions in its history, both amateur and professional. 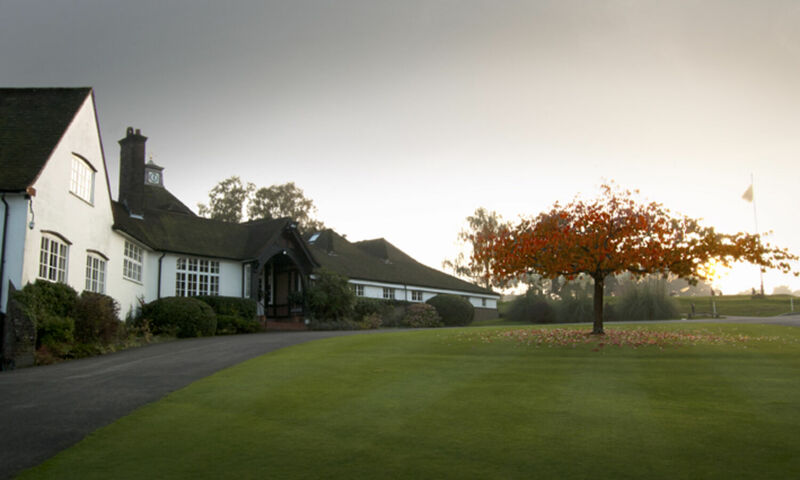 After the golf you will be welcomed into the traditionally built clubhouse where you will experience a friendly atmosphere and helpful staff. 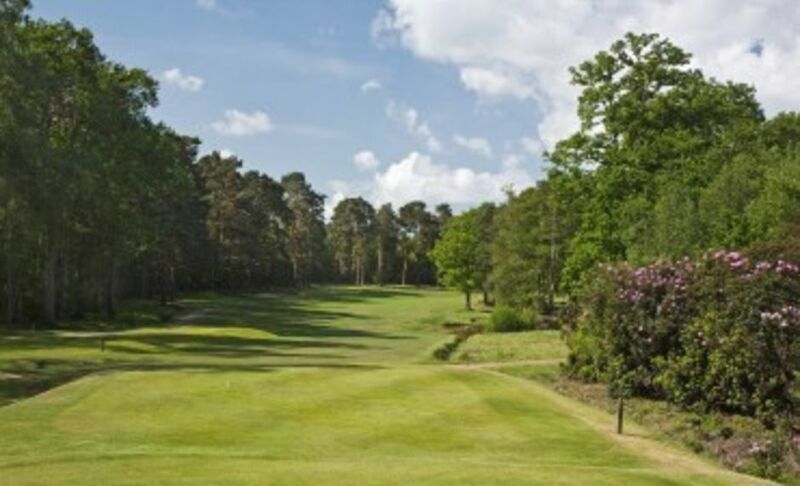 The Worplesdon carvery lunches are commended daily by visitors, and include the traditional treacle tart synonymous with clubs of the era. 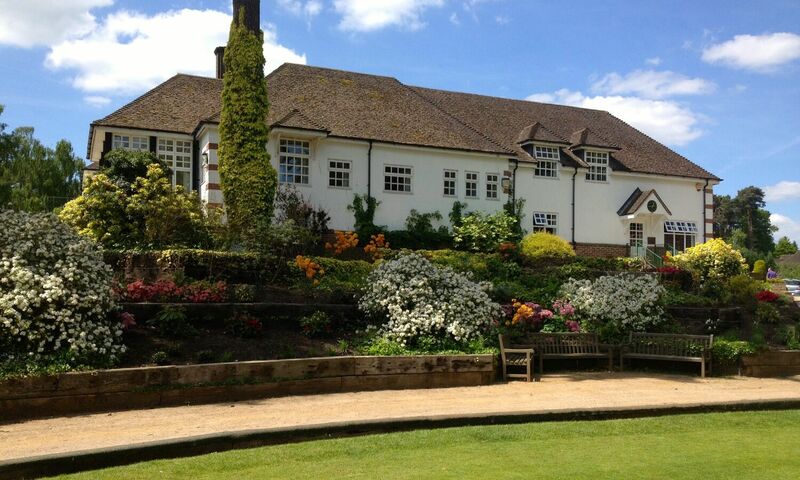 The Dining room can accommodate 84 covers which ensures that Worplesdon is able to cater for larger parties. 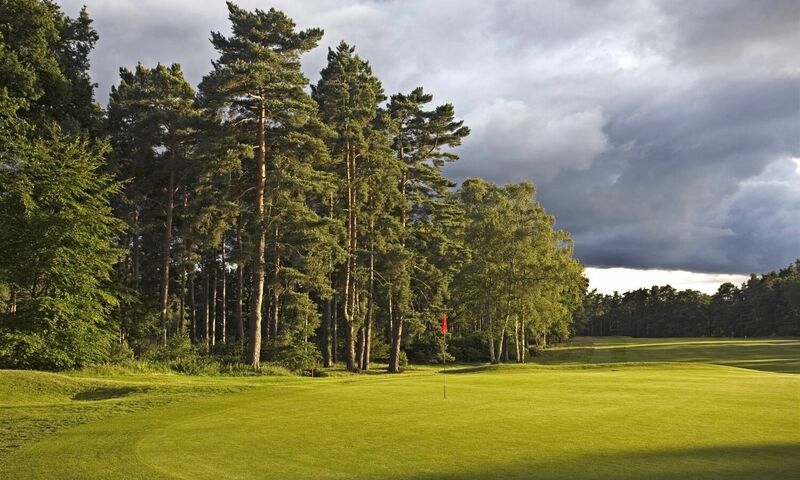 There is a well stocked Pro Shop which can meet the needs of your prize table and other requirements, such as welcoming packs and assistance with scoring on the day. 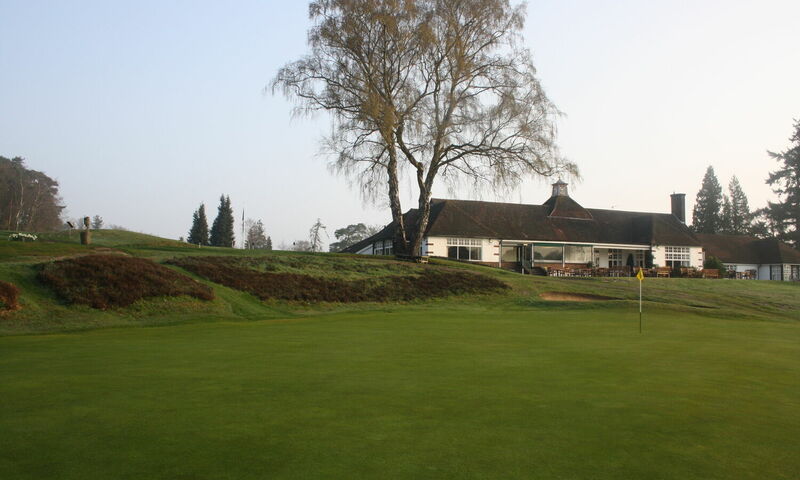 The Club accepts society/group bookings on Mondays, some Tuesday afternoons, Wednesdays, Thursdays and Fridays. 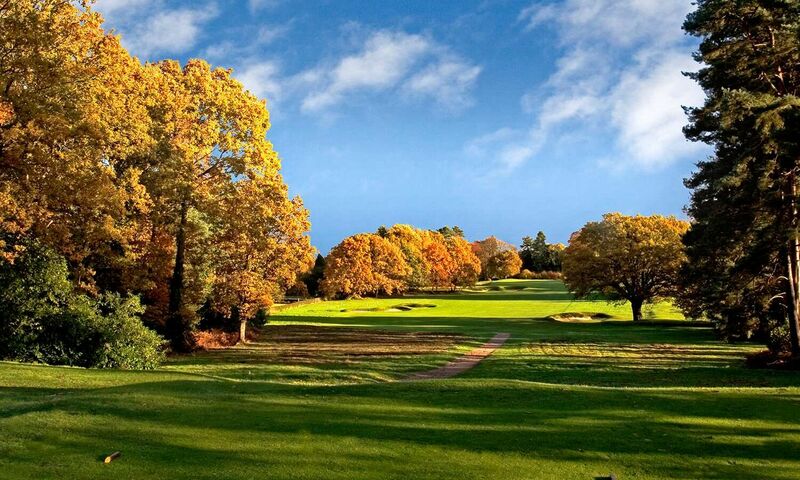 There are various packages available at competitive prices commensurate with other clubs in the surrounding area.